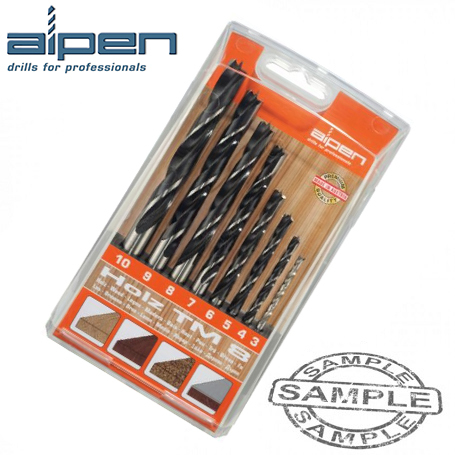 Purchase this product now and earn 518 Bench Marks! 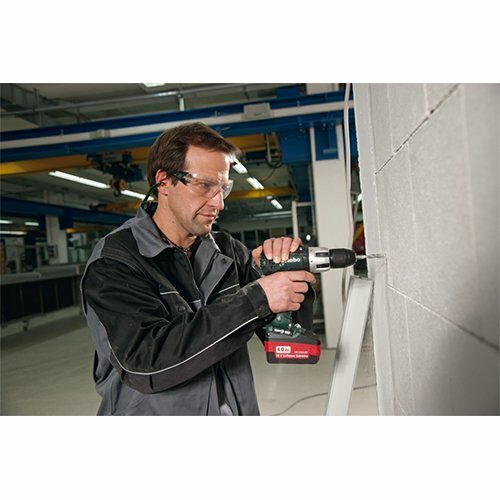 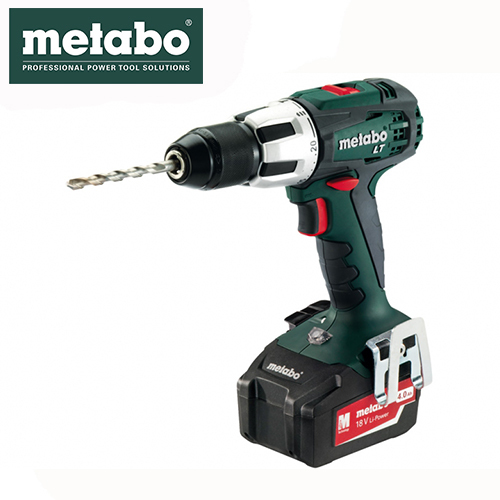 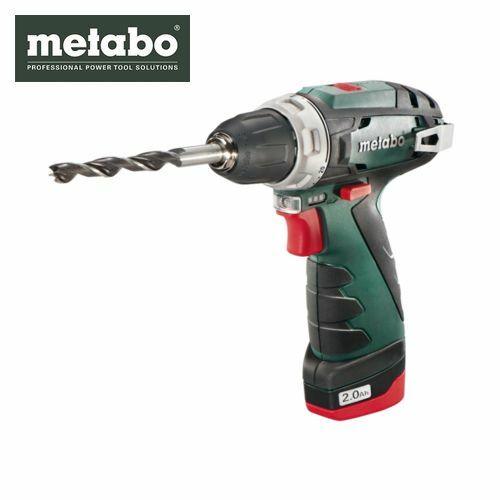 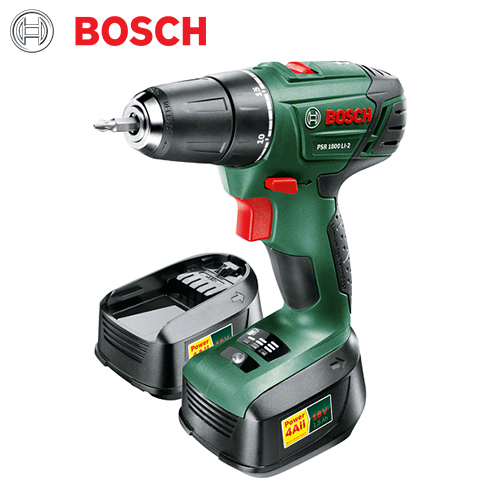 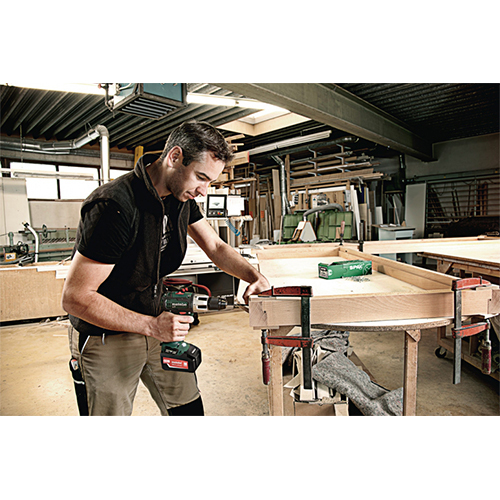 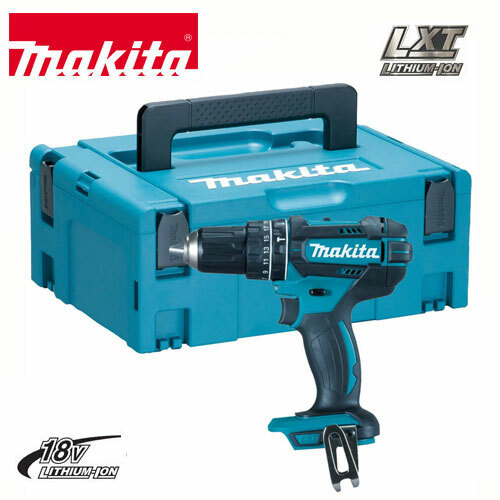 SB 18 LT 18V Li-Ion Cordless Impact Drill. 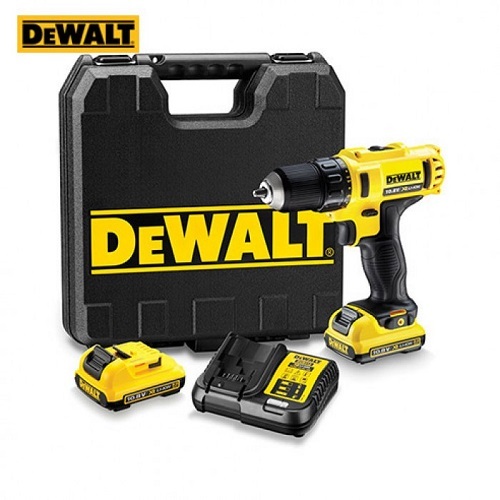 My favorite drill, LED is in the right place, the bigger batteries last way longer but does make it heavier for constant use, especially when drilling upwards.